During the past few years I have started collecting 1st Edition / 1st Printing books. Most are relatively new books that I speculatively believe will increase in value over time. 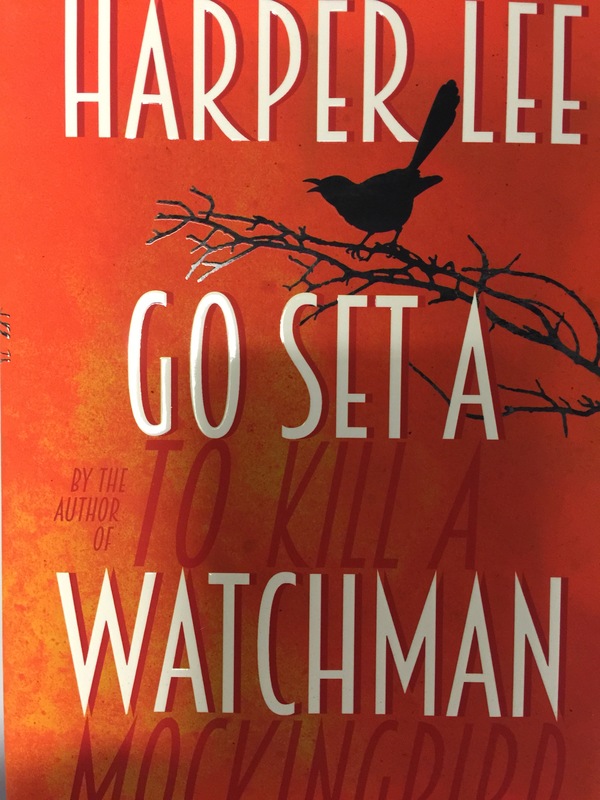 Arguably the most hotly-anticipated novel in the world in 2015 was released today in the US and UK. 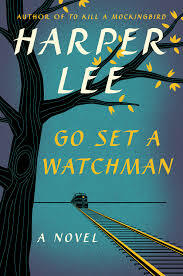 Harper Lee’s much awaited Go Set a Watchman. Since I am in London today – I was lucky to have been able to pick up the UK 1st/1st with the UK cover (my copies photo is above). Compared to the US cover, it appears to me to be flashy and out of place. 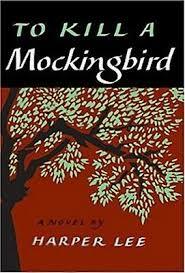 Especially when you look at the original To Kill a Mockingbird cover from 1960. But, it is still definitely collectable. Case and point – A nice copy 1st/1st of To Kill a Mockingbird could get you between $5,000 – $15,000.